Improving employee wellbeing helps them to be more productive, creative and innovative, and less likely to leave for a competitor. Leading organizations know that improved employee wellbeing not only helps people to be healthier and lowers healthcare costs, it also helps them to be more productive, creative and innovative, and less likely to leave for a competitor. As businesses amp up their focus on wellbeing, many are seeking ways to understand if they are making progress toward their goals, and looking to other organizations for benchmarking, as well as inspiration. Governments are starting to measure wellbeing, since it’s viewed as proof of the success of public policy. The European Social Survey, for example, tracks social attitudes and behaviors across 30 countries. In recent years, countries on every continent, from Mexico to Chile, Japan, Bhutan and the United Kingdom, have began studying or have adopted national measures of wellbeing. Think tanks and statisticians have helped define the value of wellbeing by measuring the results of wellbeing efforts. One of the hottest is the Happy Planet Index, a global index of human wellbeing and environmental impact that’s based on 10 years of research. “People who are happier at work are more productive—they are more engaged, more creative, have better concentration,” says Nic Marks, who’s spent more than a decade studying the economics of wellbeing. As a corporate strategy, wellbeing efforts are most visible in work environments specifically designed to boost wellbeing. A starting point is to put wellbeing in an organizational context. Workplace wellbeing has transcended its old description as simple ergonomics: how your chair fits, proper keyboard adjustment, etc. As work has become more mobile and collaboration-based, and pressures us to use practically every waking moment working, the Steelcase researchers define wellbeing as sustaining a healthy physical and mental state over time, in a supportive material and social environment. This holistic view embraces six important dimensions: being fully engaged at our work, authenticity in our business lives, a sense of optimism, being connected with others, physical and intellectual vitality, and a true sense of purpose at work. At ING in Brussels no one has an assigned workstation. Employees can choose to work at an array of workspaces, depending on the type of work they need to do. Business leaders are learning how this holistic view of wellbeing contributes toward organizational success, thanks to researchers such as Gallup’s Tom Rath and Jim Harter, Ph.D. They have measured the differences between a thriving life (fully realized factors of wellbeing) and one spent suffering (the lowest wellbeing scores) and their impact on the bottom line. People with thriving wellbeing have 41% lower health-related costs compared with those who are struggling (at the midpoint). They also have a 35% lower turnover rate. In bottom line terms, the U.S. Bureau of Labor Statistics figures the average sick day costs a company about $348 in lost productivity. Even adjusting for sick time on non-work days and the work that may get done on sick days, the cost is still around $200 per sick day. People with higher levels of wellbeing get sick less often, so they cost the company less. Among the most “suffering” employees, those with lowest wellbeing scores, the cost of lost productivity from sick days is $28,800 per year. For those at the midpoint, or “struggling,” the annual cost is $6,618. But for “thriving” employees, with the highest levels of wellbeing, the cost of lost productivity is just $840 a year. How companies support employee wellbeing varies. In a recent study by Steelcase and CoreNet Global, at least two-thirds of respondents across industries say their company offers information, coaching and/or services on work/life balance, physical activity, stress management, nutrition and ergonomics. Many companies provide incentives to employees to use the programs, including gifts and recognition, lower insurance rates, time off from work and other measures. “The most important thing executives can do is send a very clear message to their employees that they care about each person’s overall wellbeing and that they want to be a part of helping it improve over time,” says Rath. More and more company leaders are considering the influence of the workplace and how it can be a major influence on employee wellbeing—and how it can boost both wellbeing and the bottom line. 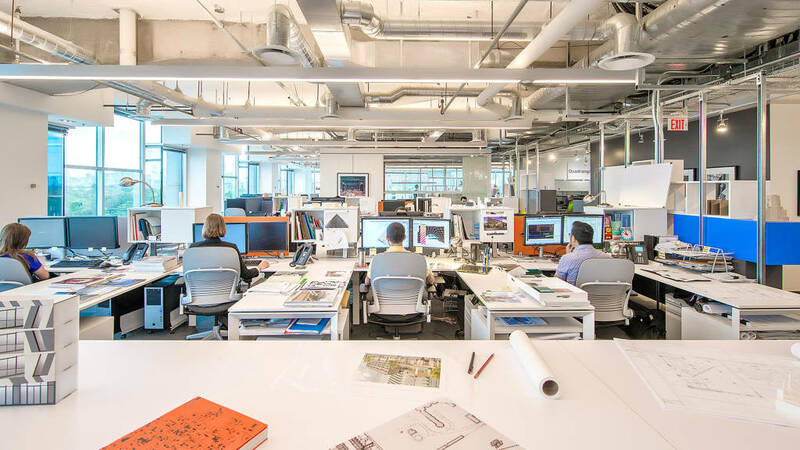 All employees work in the open plan and have access to natural light at Quadrangle Architects, Toronto, A variety of enclosed spaces (both small and large) are available when teams need to meet or individuals need a more private space to work. The most obvious differentiator of a workplace designed for wellbeing: providing a range of different spaces to support the different kinds of work performed in the course of the day. A mix of open and enclosed areas, “I” spaces and “We” spaces, access to natural light and colleagues combine to give people choices and empower them to find the spaces and tools appropriate to the work at hand, which in turn lowers stress levels and increases vitality and connectedness with others. Research supports this approach. One study by Ohio State University tracked stress levels of white collar workers who split into two groups: some were randomly assigned to an old office building with low ceilings and grumbling air conditioners, while the rest worked in a newly renovated office with skylights and an open office layout. Over a period of 17 months, the people working in the older building showed more stress, even when they weren’t at work. The difference was enough to be a potential risk factor for heart disease. A good example of an office with a palette of available workspaces: the new offices of Quadrangle Architects Ltd, Toronto, Ontario. The first impression on entering their 16,000 square-foot floor in a downtown highrise is one of light: an open office with few interior walls or columns, windows all around and a large central atrium. Natural light is augmented by a lighting system that senses motion and daylight levels, then adjusts lighting accordingly to provide high-quality light while conserving energy. Everyone has access to daylight and colleagues since all staff, from principals to interns, work in the open plan. A variety of enclosed spaces for small and large groups is available around the office as well. “He wanted an energized environment, to see people talking to one another, not those high, dark panels. That was one of the guiding principles that we embraced when we moved forward with the project,” says Hardiman. The new BIPI work environment includes individual and shared open workspaces. Now people can choose from benching workstations, soft seating areas, lounges, pantries, focus rooms and group workspaces. This strategy not only fosters essential collaboration but also nurtures connections to others, an important contributor to psychological wellbeing: A global study by Gallup showed that six hours of social interaction each day increases wellbeing and minimizes stress. 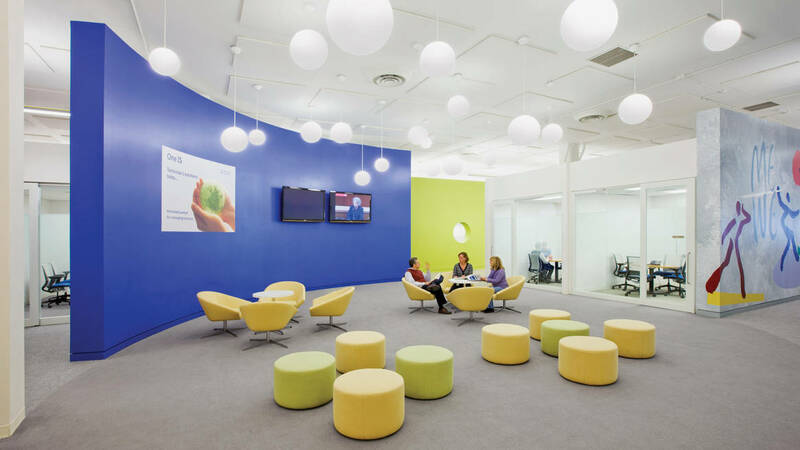 The new work environment at Boehringer Ingelheim Pharmaceuticals features benching workstations, soft seating areas, lounges, pantries, focus rooms and larger group spaces, fostering essential collaboration and nurturing connections to others. Privacy remains important in the workplace for confidential discussions, quiet phone calls and the times when we just need to focus quietly, alone. A palette of open and private spaces solves for people’s need for both collaboration and concentration, with individual users making their choices as required by the work at hand. For workers at the new headquarters for Repsol, in Madrid, Spain, the oil and gas company’s four buildings surround a central courtyard for group or individual work, dining, relaxation and reflection. 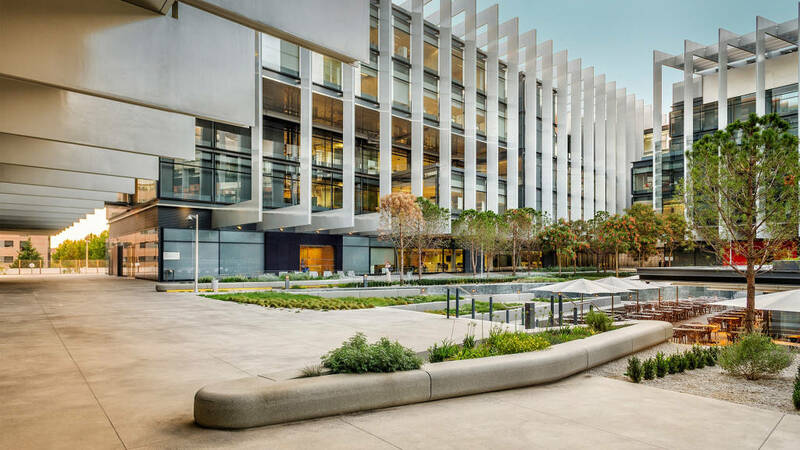 Architect Rafael de La-Hoz says it’s a “horizontal headquarters concept” that predates university campuses, “from families with Roman courtyards to medieval cloisters. People prefer to walk rather than climb. It’s much nicer to stroll through a garden than to climb the stairs.” Green areas occupy fully one-third of the total surface area at the headquarters. On the outside of the four-story buildings, a metal frame structure and glazed facades create light and airy interior workspace. “We need this luminosity, because it is happiness and life,” says La-Hoz. 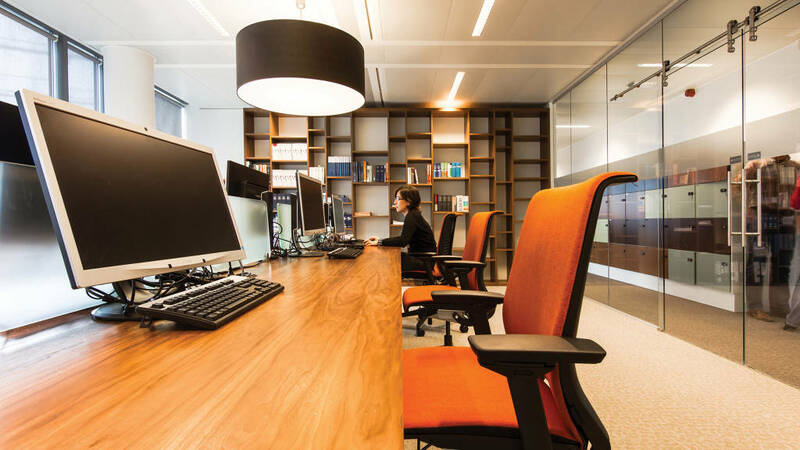 Nearly half of Repsol’s workspaces are open plan (furniture is limited in height to 1.2 meters) and located next to facades. Employees enjoy outside views and plenty of natural light. Closed offices and conference rooms are located in the inner areas of each floor. Informal spaces and corridors make up nearly a quarter of interior spaces, including two cafeterias, open conference areas and media:scape collaboration settings. Repsol extended its wide open spaces strategy to accessibility: It’s easy to make a 360-degree circuit of the buildings without passing through a single door. This work environment is designed “to bring people together,” says de La-Hoz. It provides variety in both work postures and sensory stimulation, contributes to employees’ physical, cognitive and emotional wellbeing. Repsol’s new corporate headquarters campus in Madrid, Spain features a central courtyard where employees can work, dine, relax and reflect. Moving to a new location complicates life for employees. Commuting to the new site, traffic, travel time, access to important services (Where’s the dry cleaner around here?) all affect work/life balance and overall wellbeing. Control over where and how you work allows people to better manage their time and reduces stress. 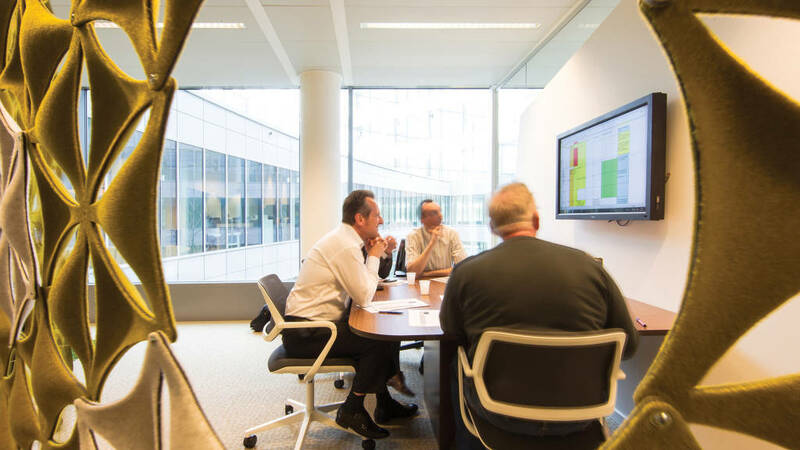 At ING, no one has an assigned workspace, including the CEO, so employees choose each day from an array of workspaces based on the activity they have planned. 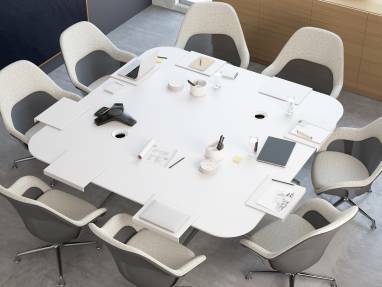 There are open and enclosed meeting spaces, seated and stand-up meeting spaces both formal and informal, as well as media:scape collaboration spaces for connecting with distributed workers. Various workstations are available for focused individual work, and there’s also a library, dedicated to working in silence. Control over where and how they work helps people manage their time and responsibilities: big factors in work/life balance. It’s more than an altruistic pursuit. “Ultimately, our approach will be a decisive factor in attracting future staff. It’s a competitive marketplace for talent, and people want to work for us precisely because of that balance and our corporate culture,” says De Colfmaker. How much does a wellbeing-focused workplace contribute to company performance? Leaders at each company described here are convinced the workplace is producing positive results for their organization. Repsol’s first general survey, conducted less than four months after move-in, gave the new work environment a score of 7.6, on a scale of one to ten. At BIPI, a post-occupancy survey six months after move-in showed an increase in productivity of 15-20%. “Productivity is difficult to measure, but we have measurements of perceived productivity, which is the end user’s feeling that they are getting more work done in the same amount of time,” says Michael Carneglia, associate director, engineering and site services. “When we show new recruits our new offices, let them know how we work here, it helps us get over that last hurdle to get them to come to work for us,” says ING’s De Colfmaker. 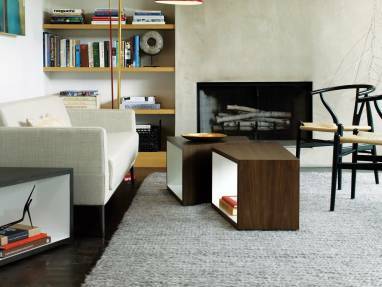 Quadrangle Architects conducted a survey six months after move-in that showed positive responses from the majority of employees. For example, 83% are satisifed with the new workplace, and 95% say it enables them to be productive and to make effective and informed decisions. “We’ve seen a significant increase in productivity since we moved in,” says Susan Ruptash, principal. There’s no question that improved employee wellbeing boosts productivy and creativity, reduces stress and cuts healthcare costs, and helps connect people to their colleagues and the organization. The only question is, how much does it cost a company that isn’t working to increase employee wellbeing? INGs new facility features a library where people can find a quiet place to work as well as meeting spaces in the open plan that enable connection and collaboration. Each day at noon a bell rings to announce lunch, like a factory buzzer notes the shift change. But when this bell sounds at the headquarters of Tencent, one of the largest internet companies in the world it doesn’t signal the typical office worker’s race to get food, eat and get back to work, but a full two-hour break for lunch, rest, and even an afternoon nap for these workers in Shenzhen, China. “Employees can choose to sleep, go out for a walk, read the news, work at their desk, whatever they want. Some employees bring in cots and gather in a corner of the office for a nap. Many of them say if they don’t get their nap they feel tired later in the day and less productive,” says Wenli Wang, one of Steelcase’s WorkSpace Futures researchers in China. It’s just one way Tencent is emphasizing employee wellbeing, an increasingly important organizational strategy in China. “Wellbeing is trending here because of issues with air pollution, traffic and other problems. People are very aware of their environment, the quality of their space. Young professionals are choosing to leave larger cities for smaller ones with a better quality of life, so companies are using wellbeing strategies as a way to attract and keep their employees,” says Wang. 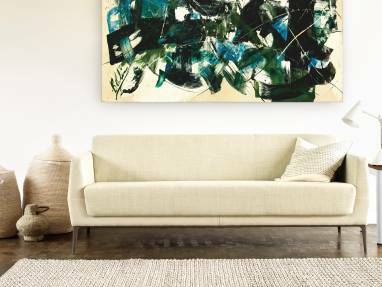 Afternoon siestas are a cultural tradition in places such as Spain and Latin America, “but it’s not the workplace phenomenon as it is here in China,” says Wang. She’s observed the practice in many Chinese companies; multinationals tend to follow the corporation’s home country workstyles. At technology giant Lenovo, office workers in the Beijing headquarters hear music played every three hours as a reminder to get up and move around. Small companies often get the entire staff outside for exercise as a way to boost both team spirit and wellbeing. Tencent’s headquarters in Shenzhen use the prevailing winds to ventilate the atria, feature a glass facade to bathe the interior with natural light, and include basketball courts and swimming pools for employees.